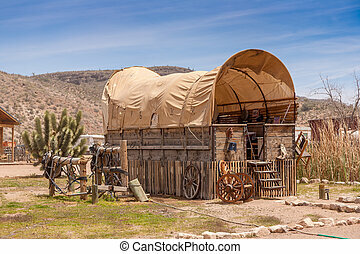 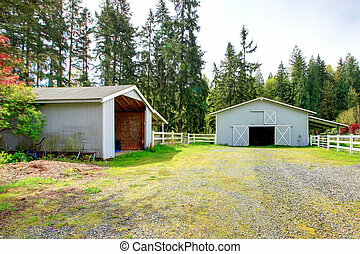 Horse farm with road, fence and shed. 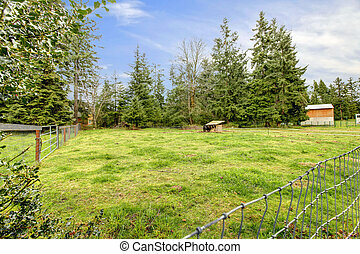 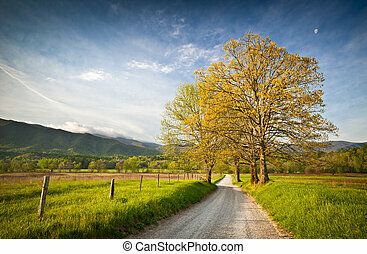 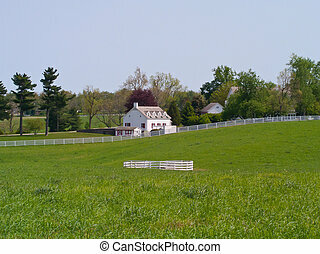 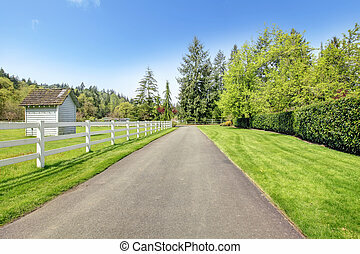 Horse farm with road, fence and shed with green grass. 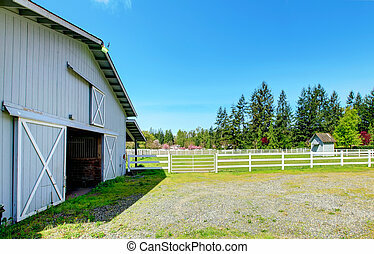 Horse Farm With Road, Fence And Shed. 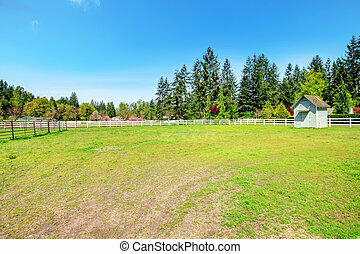 Horse farm with road, fence and shed with green grass. 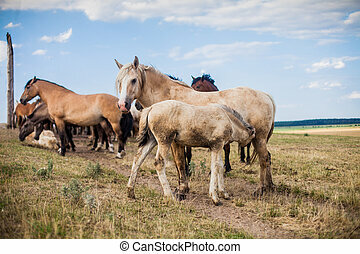 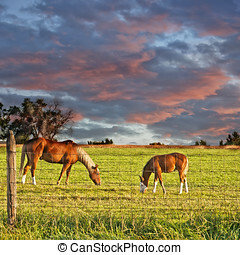 Horses grazing under a beautiful sky in the early morning of eastern Colorado, USA. 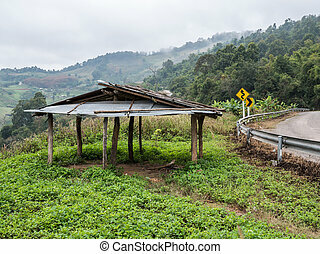 Old wooden shed near the curve asphalt road on the high mountain,early morning with light fog in the winter time,northern of Thailand. 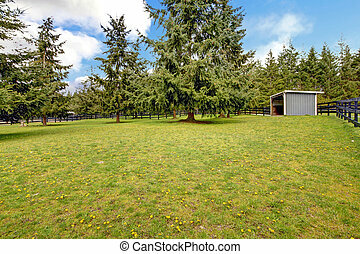 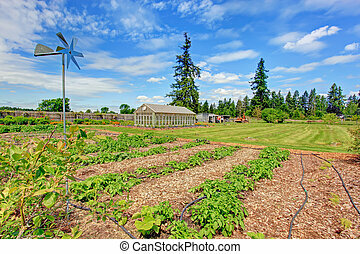 Horse farm pasture with small grey shed and fir trees. 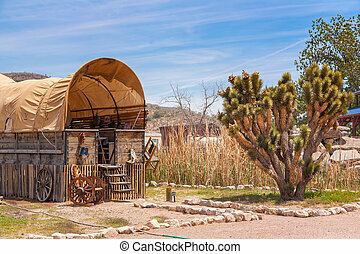 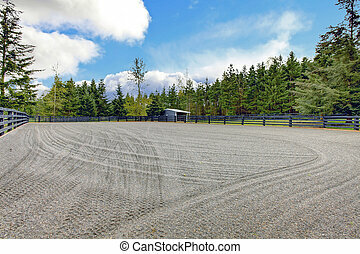 Horse farm gravel open arena with small shed and black fence. 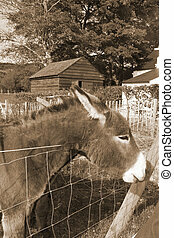 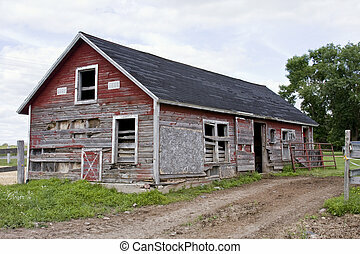 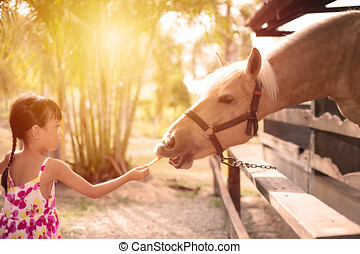 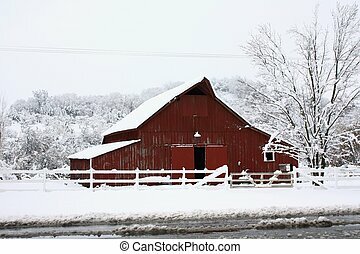 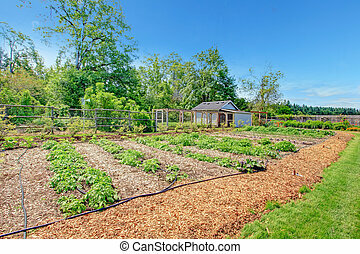 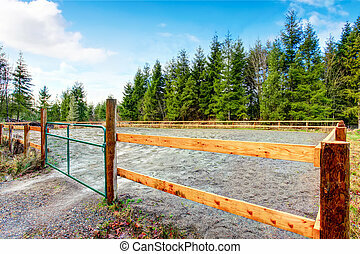 Country horse farm with wooden fence and stable. 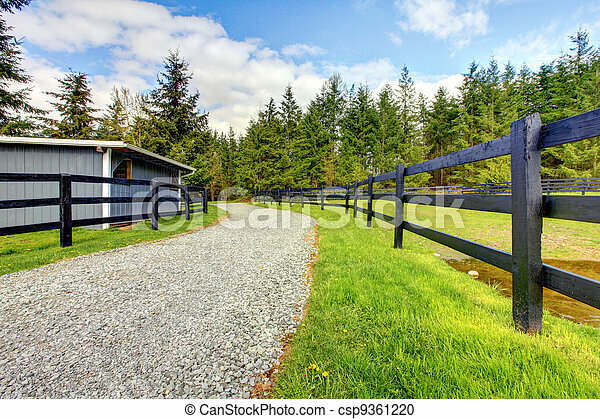 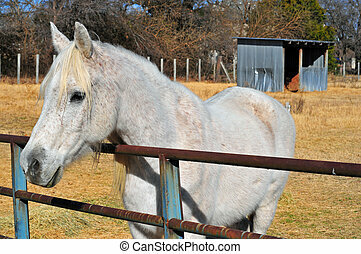 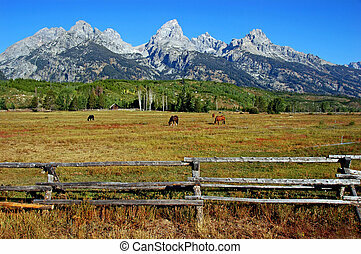 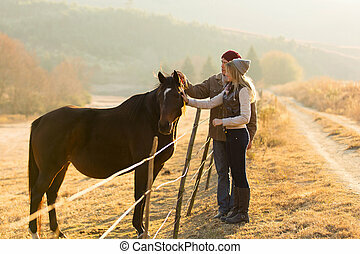 Beautiful green country side horse farm with wooden fence.